I guess I have used quite a few products from January to April since I'm back with new empties series this early when it usually took me around half of the year to make a new empties series. I have more products waiting to be finished by the way so more empties might be coming up in the future. Hope you don't mind. For this time, most of my products are the products that I tried for the first time and the rest are repurchased one. I hope you enjoy reading this series! My all-time favourite micellar water will definitely be from Garnier. 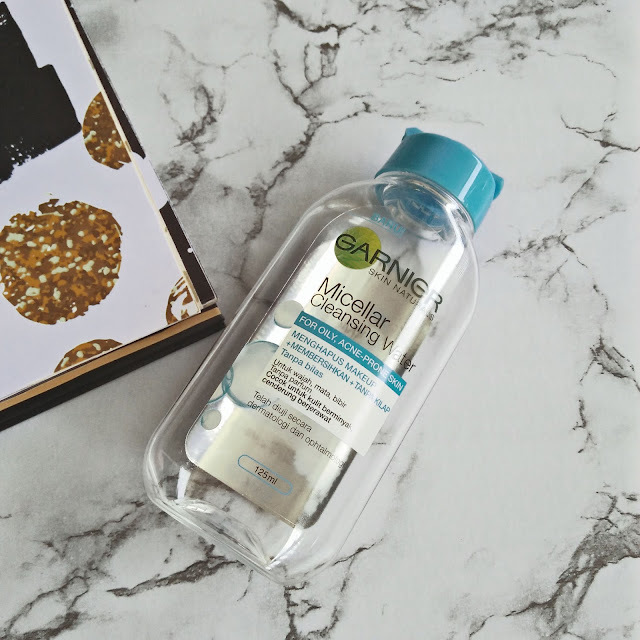 I have tried other brands before but nothing can beat my Garnier Micellar Cleansing Water for oily skin, acne-prone skin. I love it how easy it is when it comes to removing my makeup with just a few swipes without trying so hard. It is also didn't sting my eyes, which one of my consents when it comes to skincare products. This was my second bottle and I won't hesitate to repurchase this again and again. My first time trying this product. 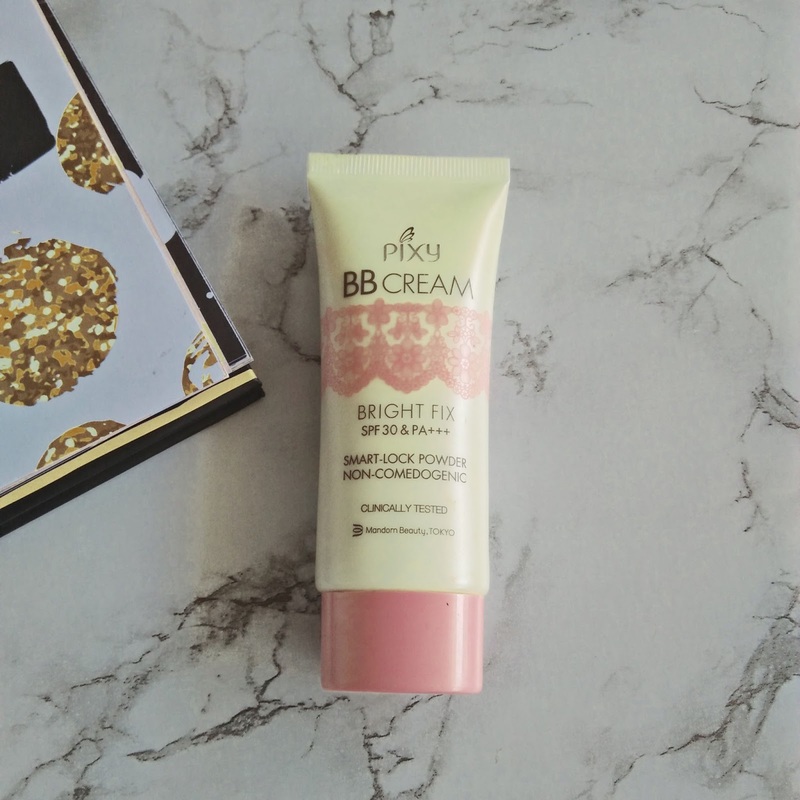 I had this BB Cream for so long now and it finally finished. I was skeptical at first, but after a few tries, I like it so much. I love the formula of this product, it feels so light and looks so natural on the skin. It does cover some of my acne scars and blemishes but still visible. It is a non-comedogenic product so it won't clog your pores. But you still need to remove your makeup though just for hygienic purposes. Too bad that I picked the wrong shade, so my face and hand were not as same shade at all. Probably because of the lighting on the drugstores cause I swatch there and it perfectly matched but when I am home, it is way too dark. I will definitely be going back to buy again but with the lightest shade instead, cause who want to make the same mistake again, right? The best cotton puff I ever tried. It is one of the hidden germs from Daiso I must say. For your information, I wanted to make a review on this cotton puff but it seems like I don't have many things to say about except it is good, works wonderfully as it doesn't break apart easily and worth the money. The puff is quite soft and smooth too. 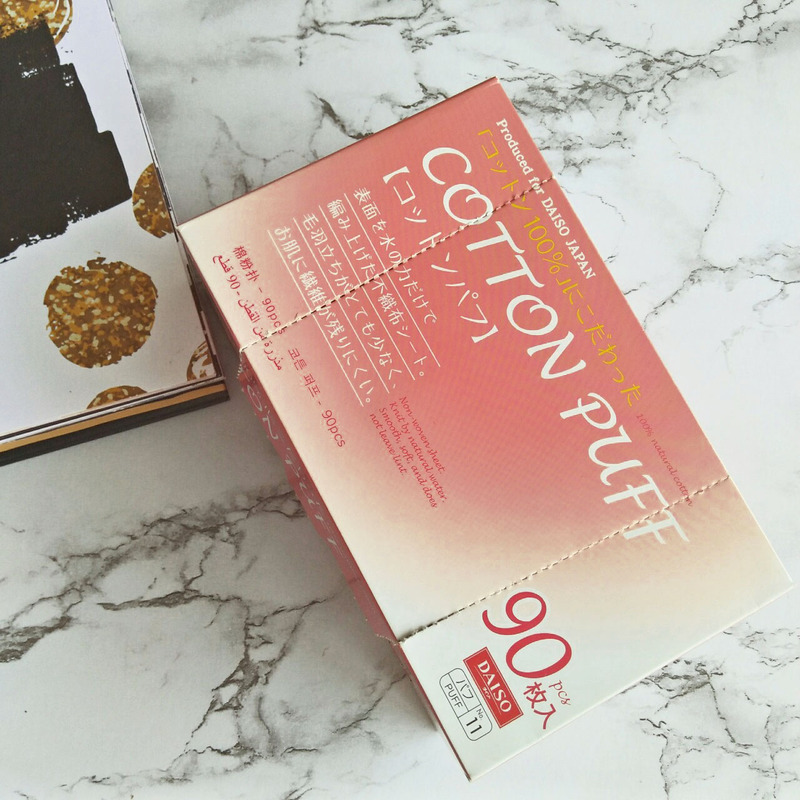 For just RM5.90, you will get 180pcs (90pcs per box) of cotton puffs that you can use for removing your makeup or removing your nail polish. I have a box left and I'm going to repurchase it again once I finished mine. I found that using makeup wipes is a very convenient way to remove your makeup on-the-go especially when you are in a rush. This wipe was not bad eventhough it is a drugstore brand. It did remove my makeup either it is waterproof or non-waterproof one. This wipes also suitable for sensitive skin and free from alcohol, fragrance, mineral oil and parabens. 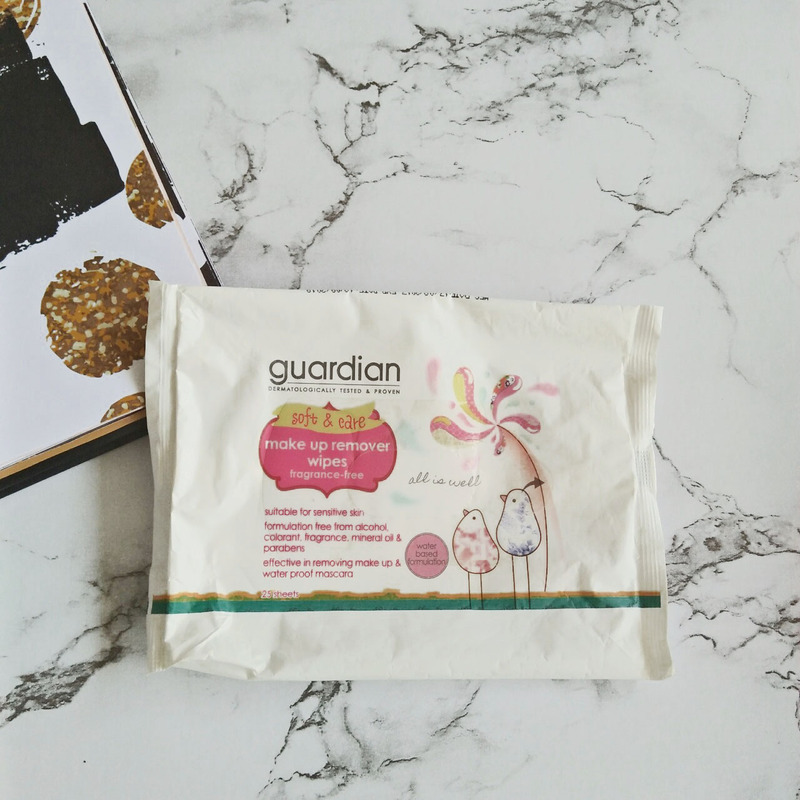 Be gentle every time you use wipes cause if you do it tough or rough, it makes your skin get wrinkles pretty fast. So be gentle and smooth, okay? This cleanser really really helps me a lot during my breakouts. 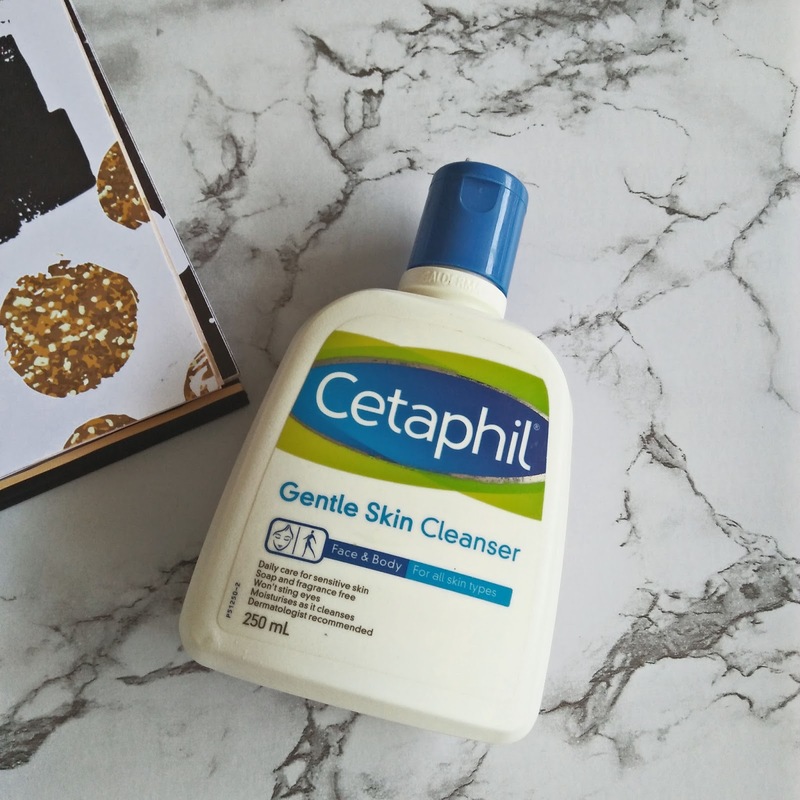 I fall in love with this cleanser since day one. I even repurchased for the second bottle after this one is finished. It is also long-lasting. I have been using it since June last year and finished around January this year. It is also moisturizing even after cleansing since it is gel type. But when it comes to taking off the makeup residue, I don't think this will be the best method since it is quite gentle. I recommend you to use either cleansing water or makeup wipes first then cleanse your skin afterward. 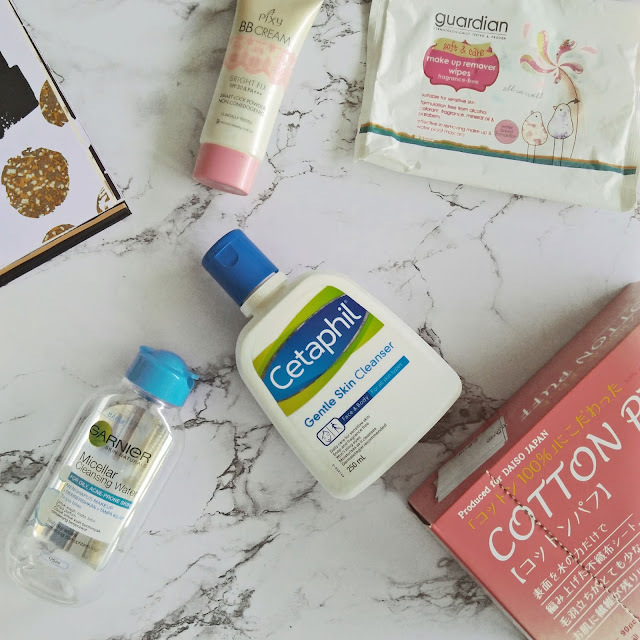 Any products you familiar with? I'm now resorting to cleansing balm to clear my makeup. Used Cetaphil before but change it to Clinelle, it suits me well.